Compensation Data Exchange Compensation Data Exchange, LLC (CDX®) is an entity responsible for electronic data interchange between data providers and Data Collection Organizations (DCOs). New York State Department of Financial Services The New York State Department of Financial Services was created by transferring the functions of the New York State Banking Department and the New York State Insurance Department into a new department. New York State Department of Labor The mission of the New York State Department of Labor is to protect workers, assist the unemployed and connect job seekers to jobs. 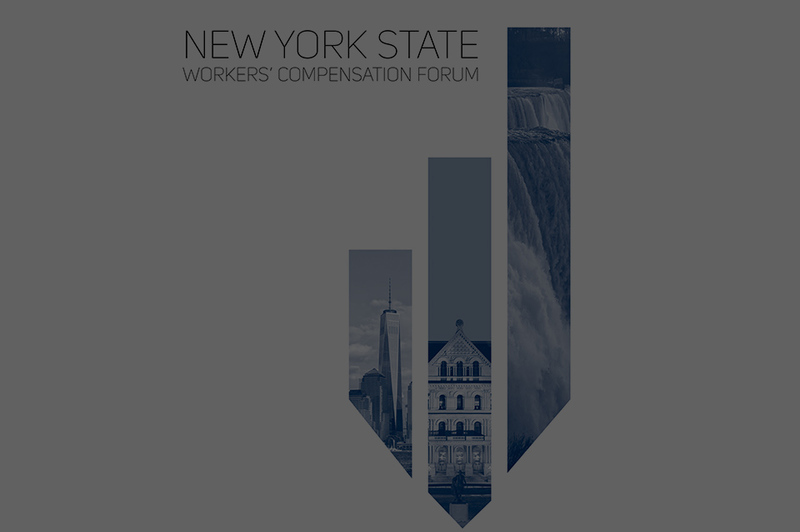 United States Department of Labor - Workers' Compensation As an organization with diverse functions, DOL carries out its mission through a number of offices and agencies.